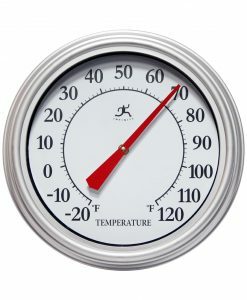 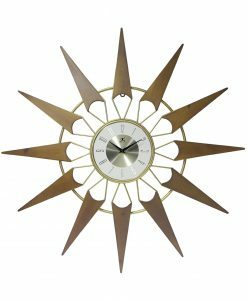 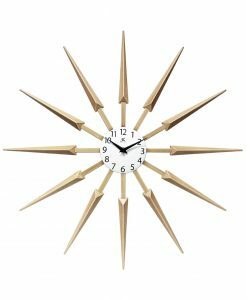 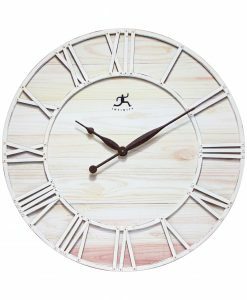 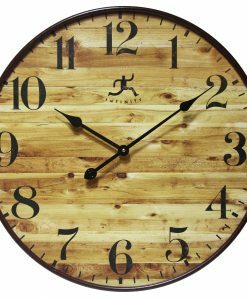 Nova Gold Wood Wall Clock 30.5 in. 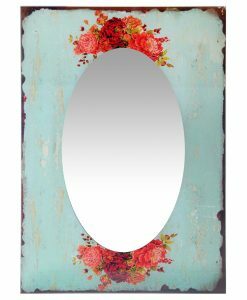 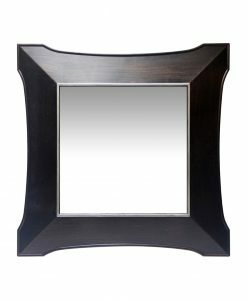 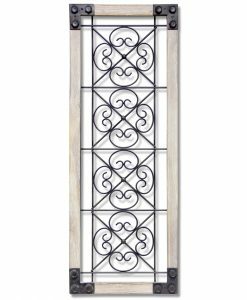 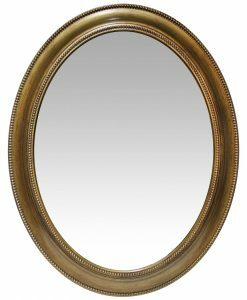 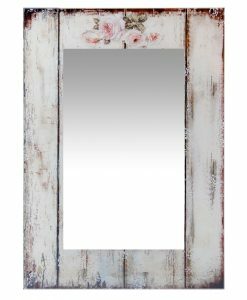 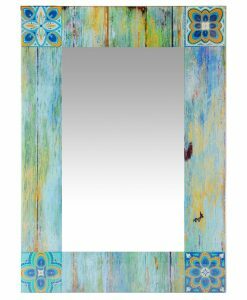 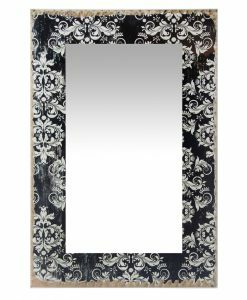 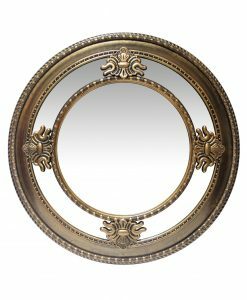 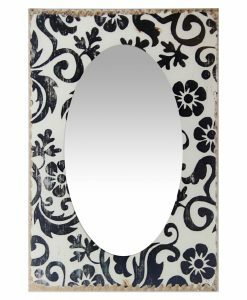 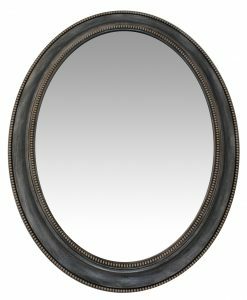 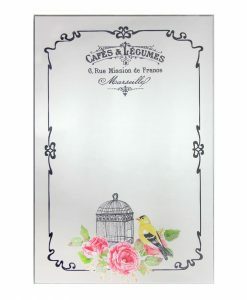 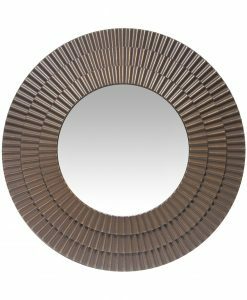 Square Heritage Wall Mirror 22 in. 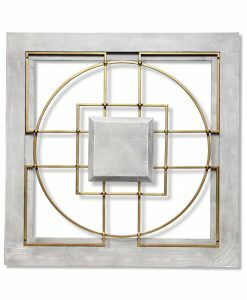 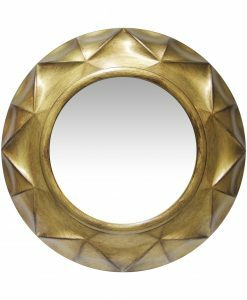 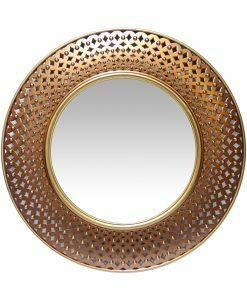 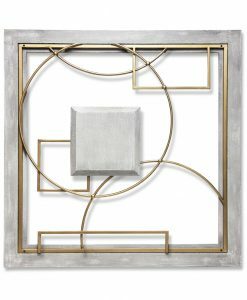 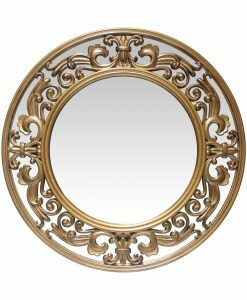 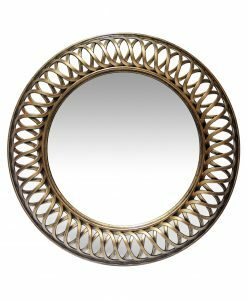 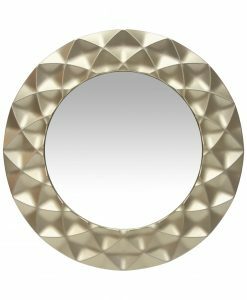 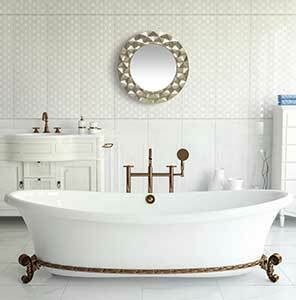 Lattice Gold Wall Mirror 22.75 in. Lattice Silver Wall Mirror 22.75 in. 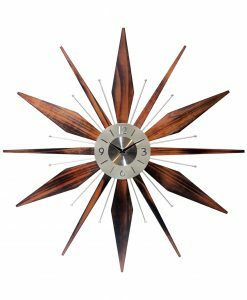 Leeds Walnut Resin Wall Clock 15 in. 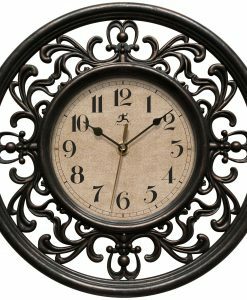 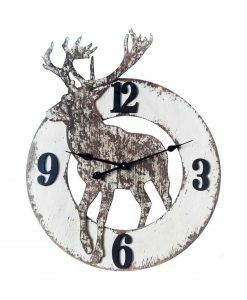 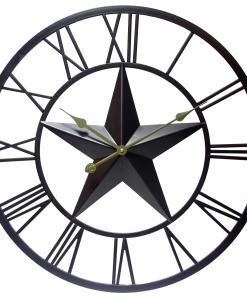 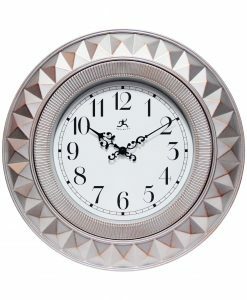 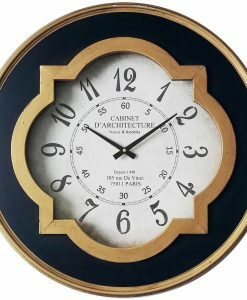 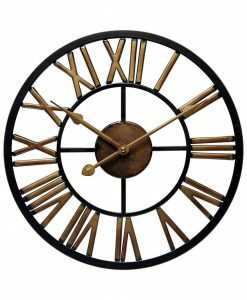 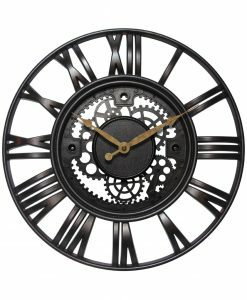 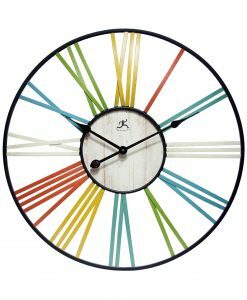 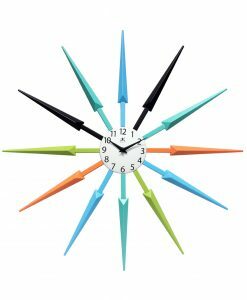 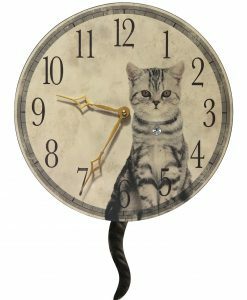 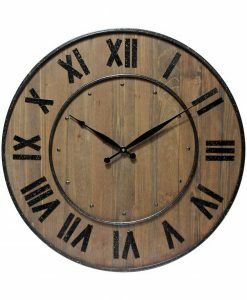 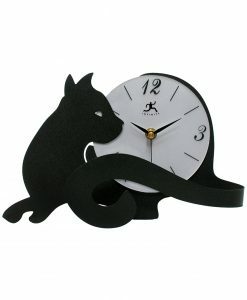 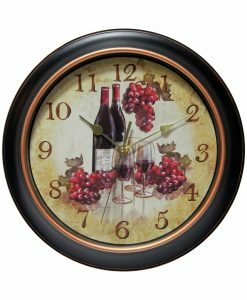 Vogue Black Resin Wall Clock 12 in. 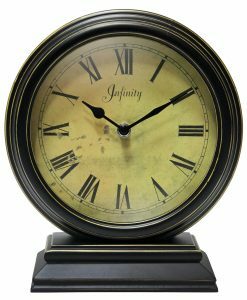 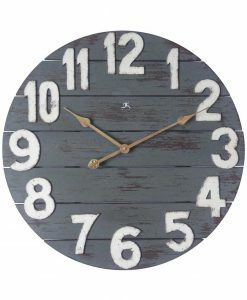 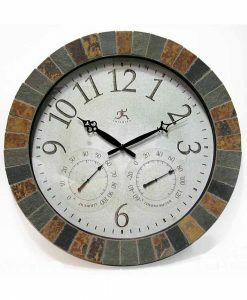 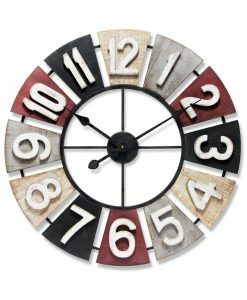 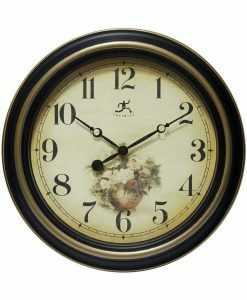 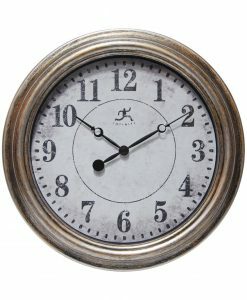 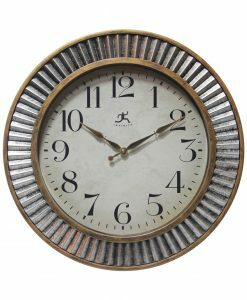 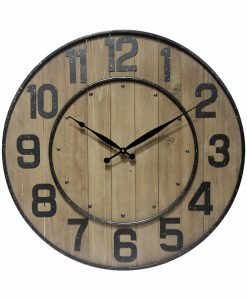 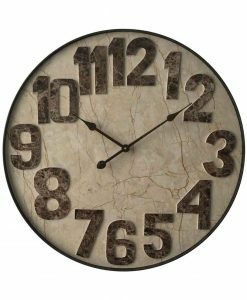 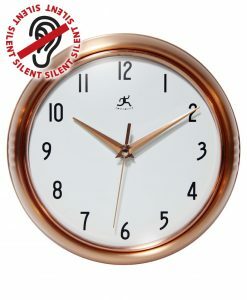 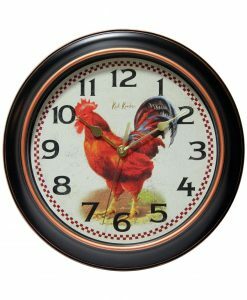 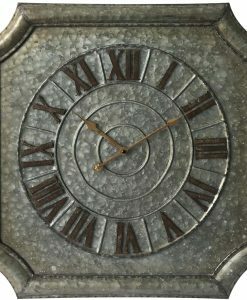 Time Keeper Brown Resin Wall Clock 14 in. 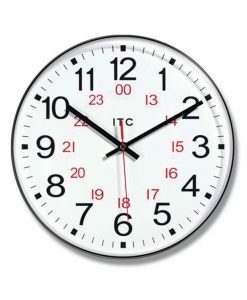 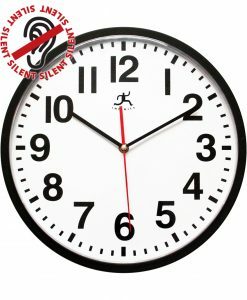 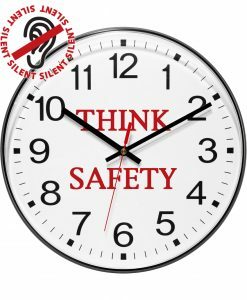 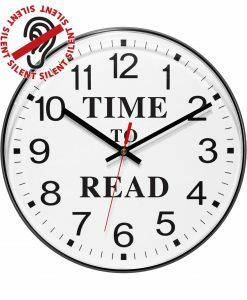 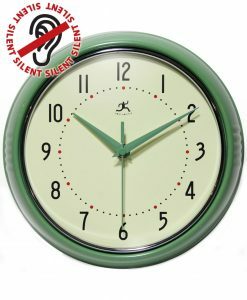 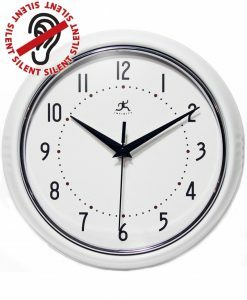 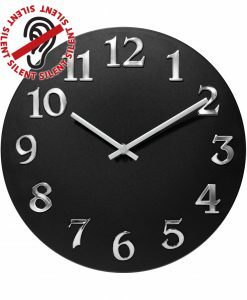 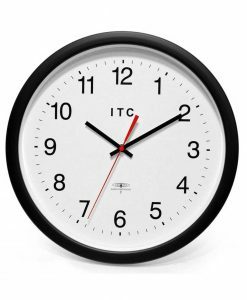 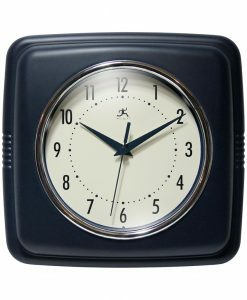 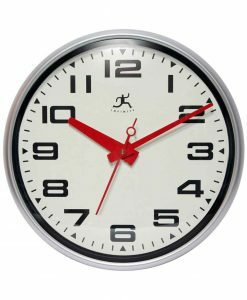 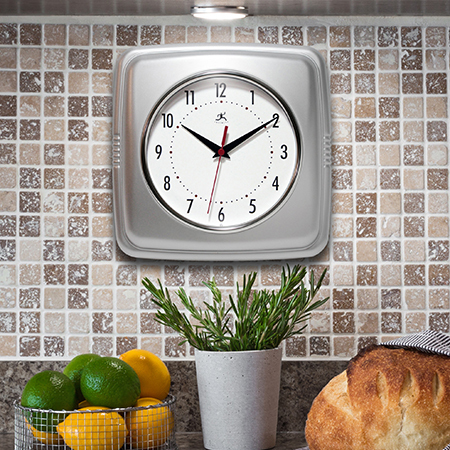 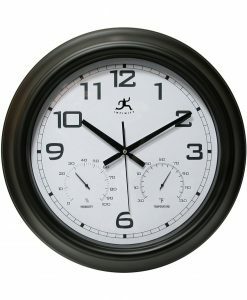 Think Safety Black Resin Wall Clock 12 in. 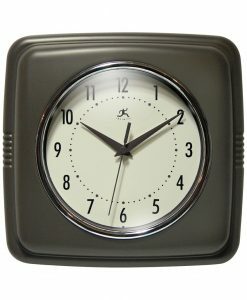 The Onyx Black Resin Wall Clock 15 in. 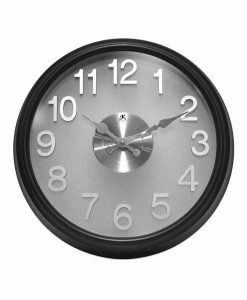 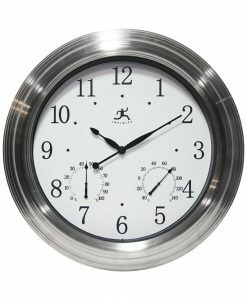 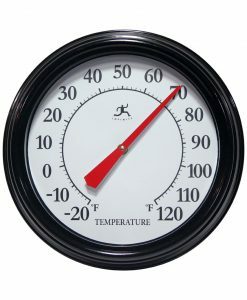 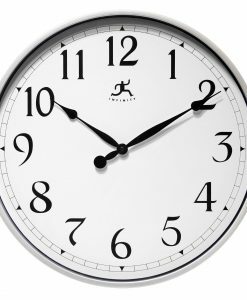 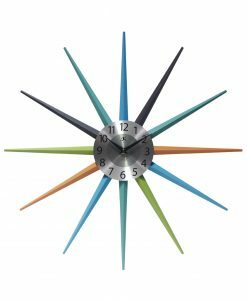 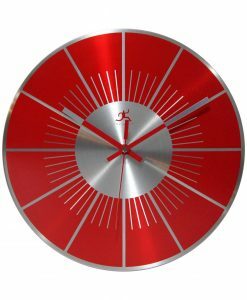 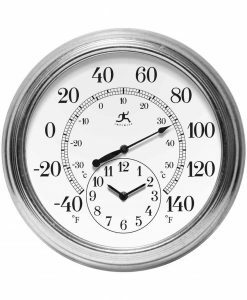 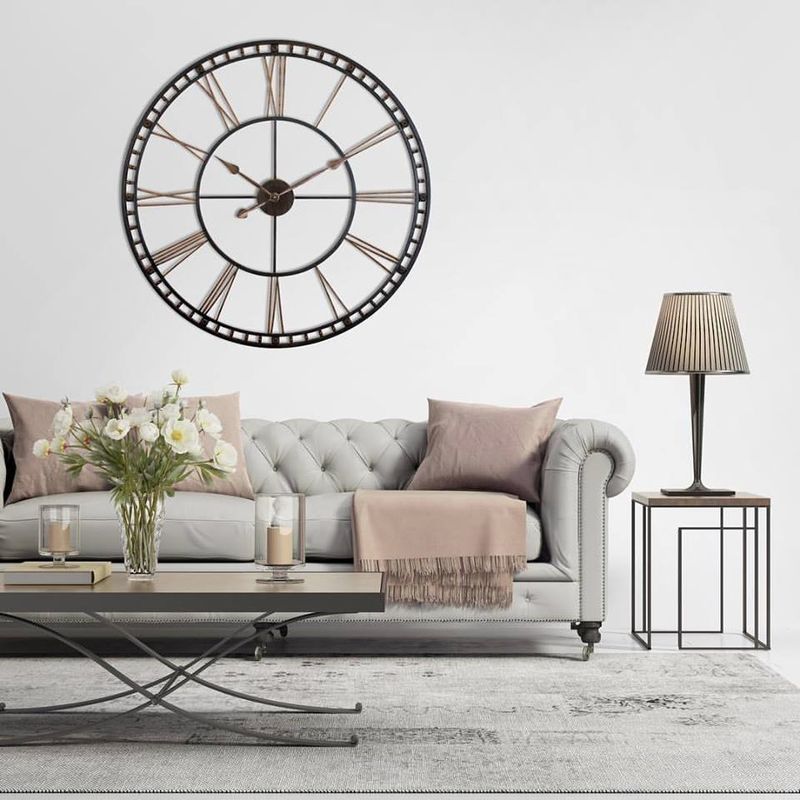 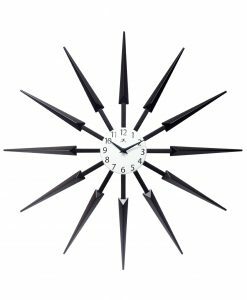 Skyscraper XXL Black Steel Wall Clock 45 in. 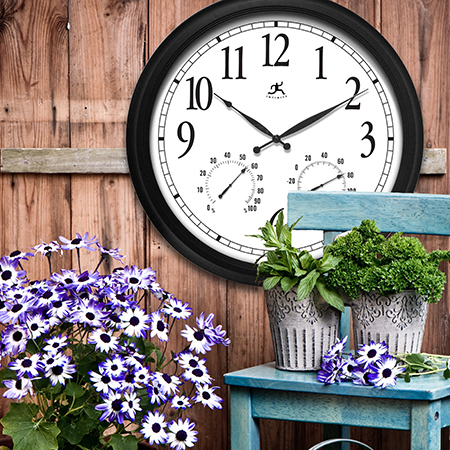 Pure Black Wall Clock 13 in. 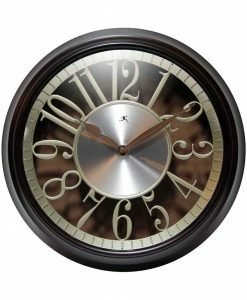 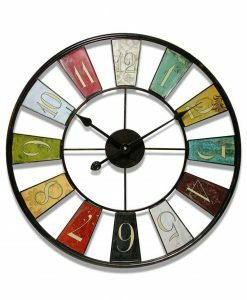 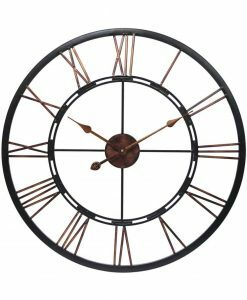 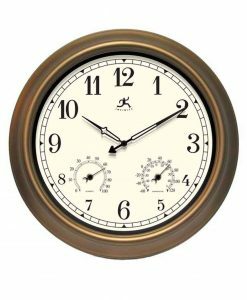 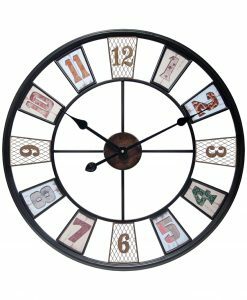 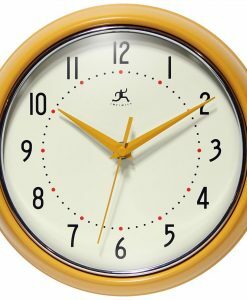 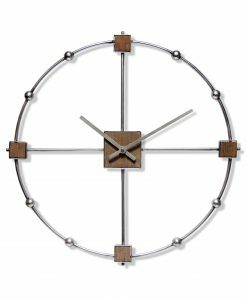 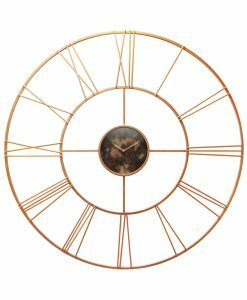 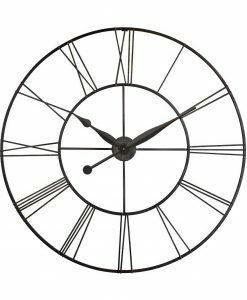 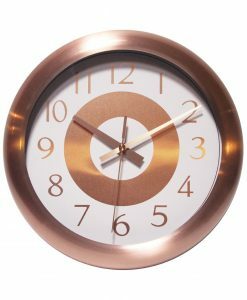 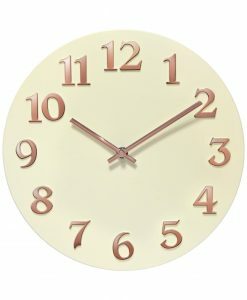 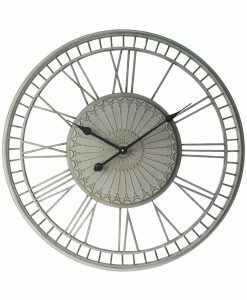 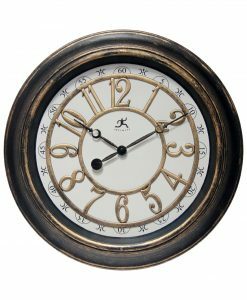 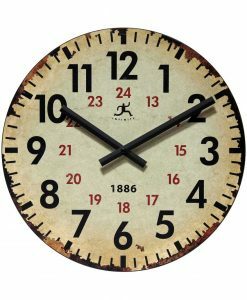 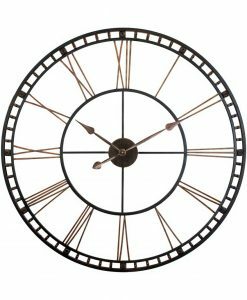 Prosaic Brown Wall Clock 12 in. 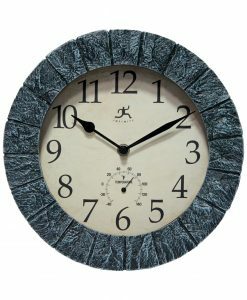 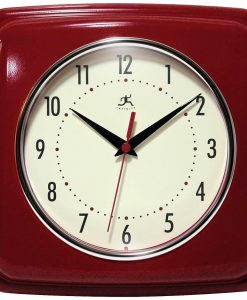 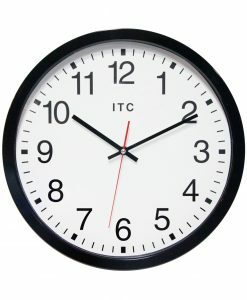 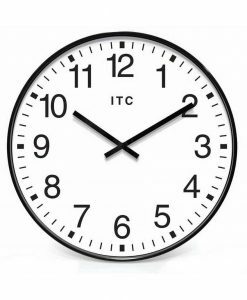 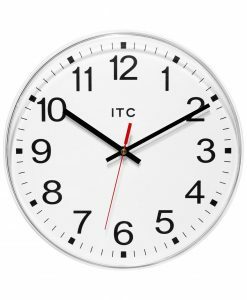 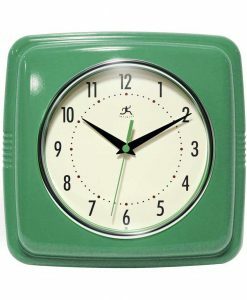 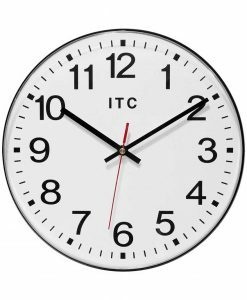 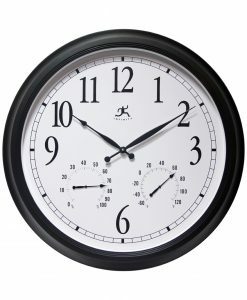 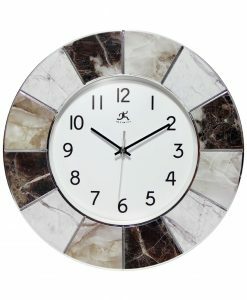 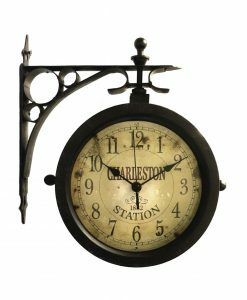 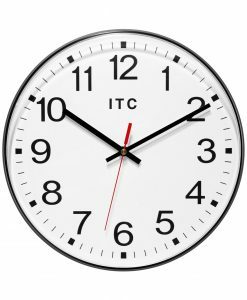 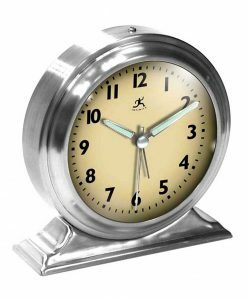 Carnegie Black Wall Clock 12 in.